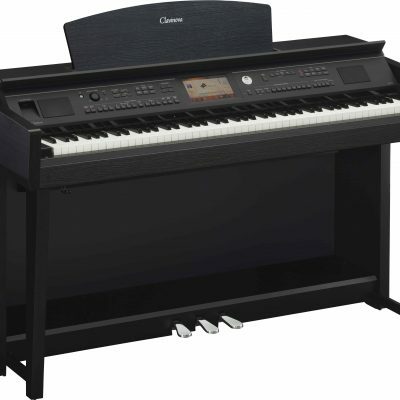 Piano Sale – Up To $1000 Rebate on Select Yamaha Pianos! 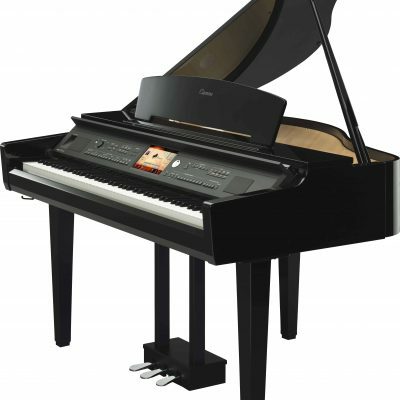 Huge Piano Sale in Utah Going on Now – up to $1000 Rebate on 20+ Piano Models! 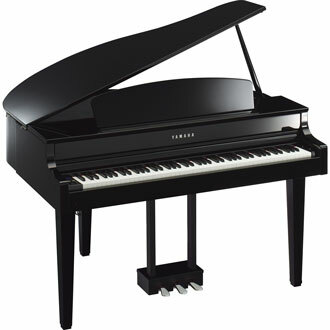 This February, Piano Gallery is teaming up with Yamaha to provide HUGE rebates on new Yamaha Piano purchases. Receive up to $1000 rebate on select Yamaha pianos if purchased between February 1-28, 2018. 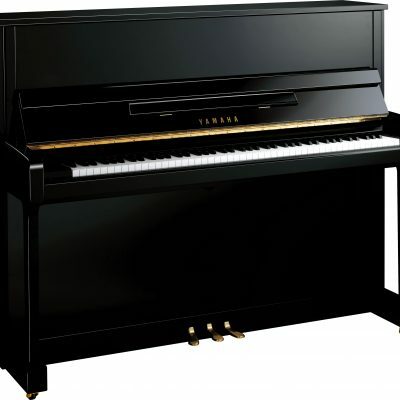 During this huge piano sale at Piano Gallery of Utah in Murray, Orem, and St. George, you can receive a rebate up to $1000 from Yamaha when you purchase one of our qualifying pianos. 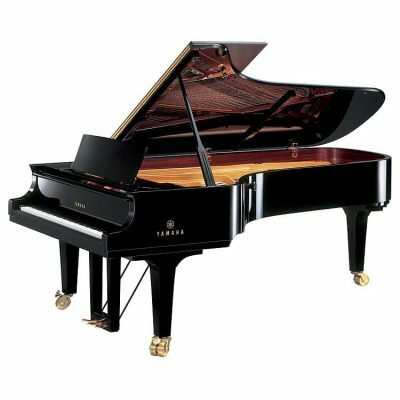 *Must submit claim by March 15, 2018 online at YamahaPiano.com to qualify. Must provide electronic copy of receipt with serial number from an authorized Yamaha dealer. Rebate awarded as VISA gift card, valid wherever VISA is accepted. Limit one claim per person, group, or institution; per product; and per address, as allowed by law. Additional terms apply. 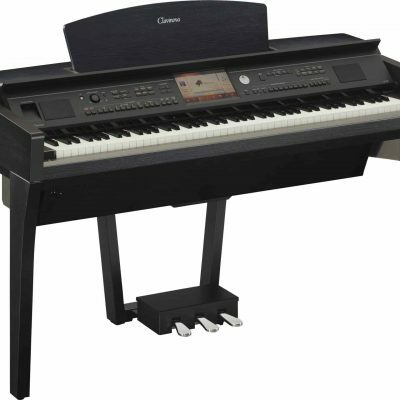 Learn more from sales representative or at YamahaPiano.com.